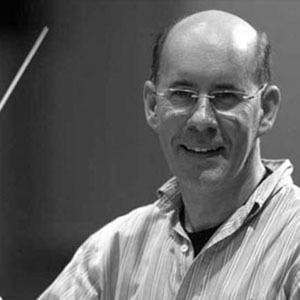 Richard studied conducting with the late Norman Del Mar and subsequently worked as Del Mar’s assistant on many occasions with orchestras such as the Philharmonia, Royal Philharmonic and Bournemouth Symphony. Since then he has built an enviable reputation working with orchestras throughout the UK including the Royal Liverpool Philharmonic, London Mozart Players and Ulster Orchestra. Richard is well known for his work with young musicians. He became conductor of the Symphony Orchestra at Imperial College London whilst still a student and was later appointed the College’s first Director of Music. A graduate of the Royal College of Music, he maintains his links with the RCM where he was principal conductor of the Junior Department for over twenty years.